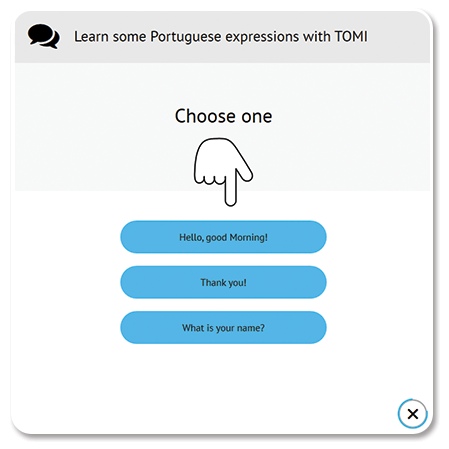 TOMI Porto and the North NOW: The region became smarter with TOMI! The region became smarter with TOMI! Porto and the North region is a great network in Portugal that has been expanding through the years, and 2018 was no exception! 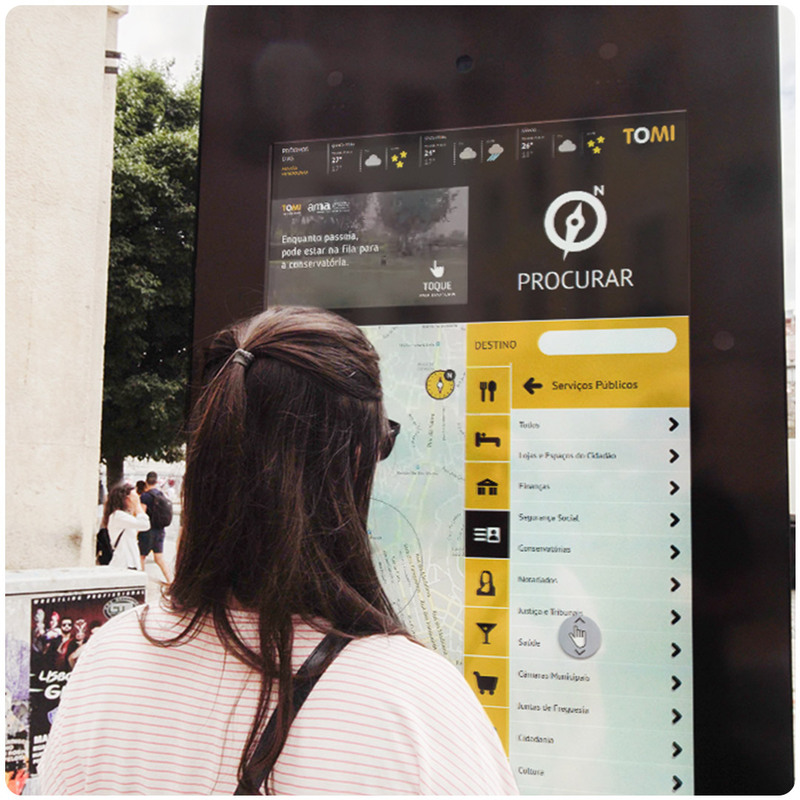 TOMI implemented new locations in Póvoa de Varzim, Vila Nova de Gaia and Valpaços. 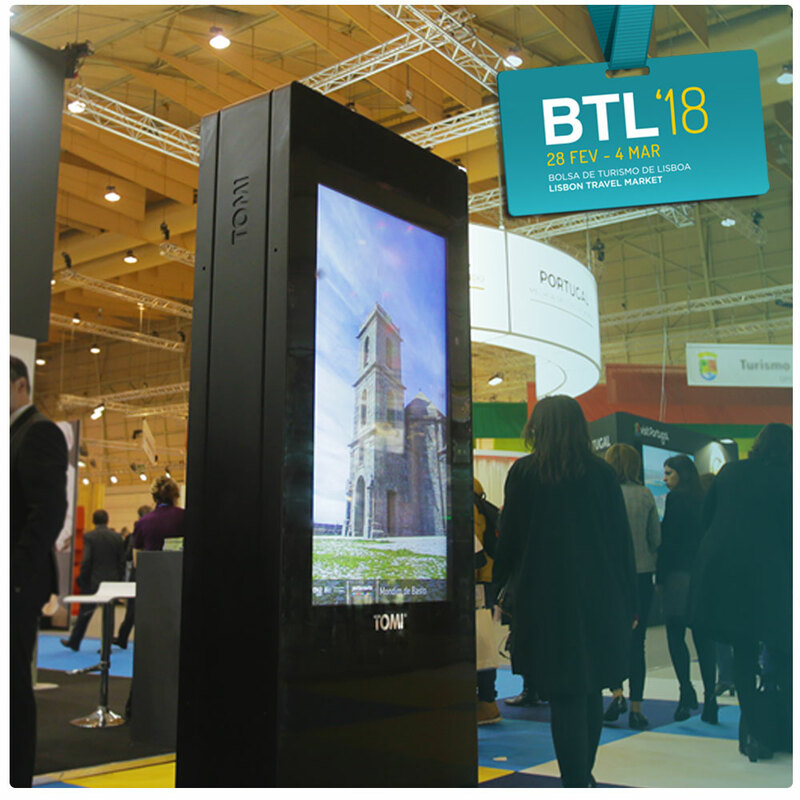 TOMI took part in the Lisbon Travel Market (BTL) that was held in Lisbon from 28th February to 4th March. TOMI was there promoting Porto and the North region, providing the users with a unique experience just like if they were in that region at that moment. 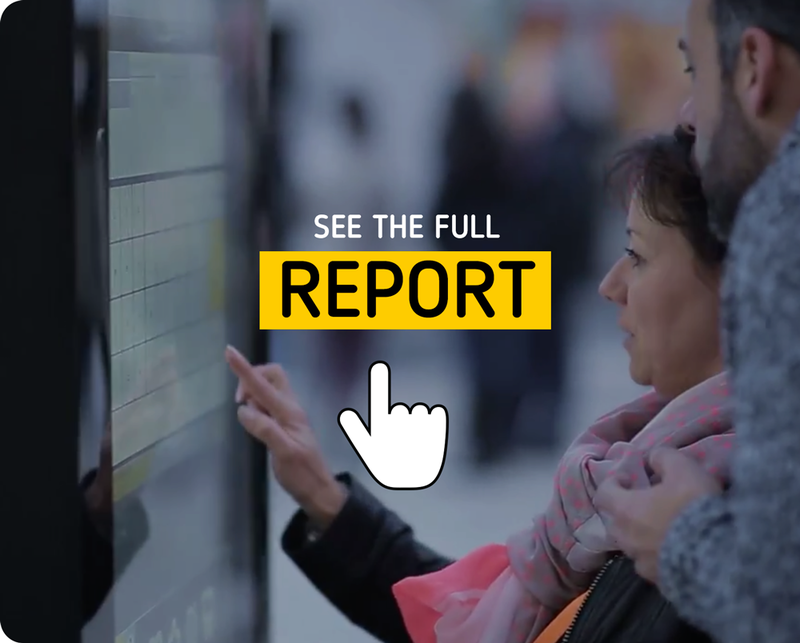 TOMI captured the attention, showing how its network can promote the region in a more interactive and dynamic way! In 2018, TOMI continued to play an essential role to promote the region in a tourist perspective. In fact, more than 70% of the interactions made during the year were made in a foreign language.